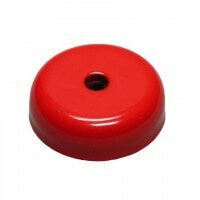 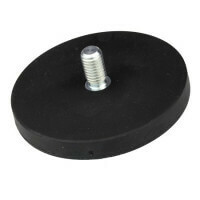 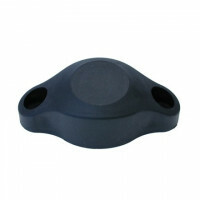 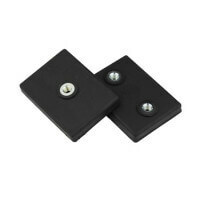 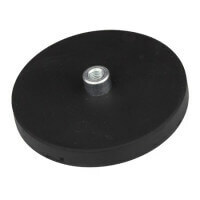 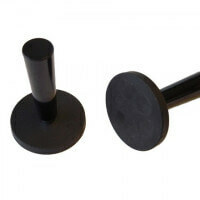 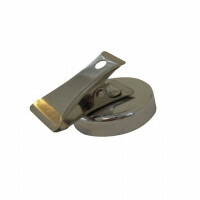 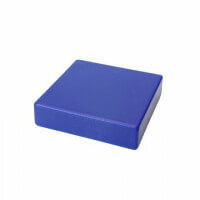 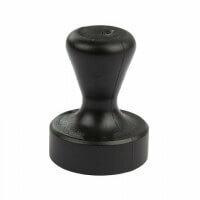 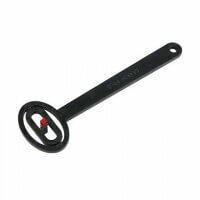 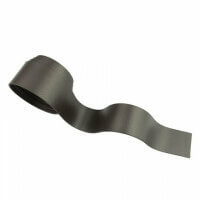 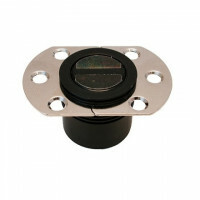 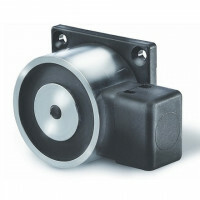 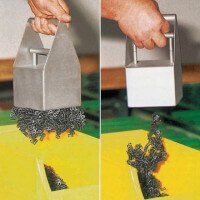 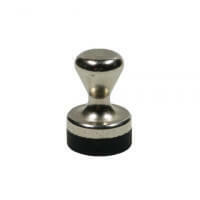 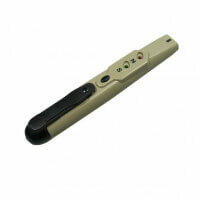 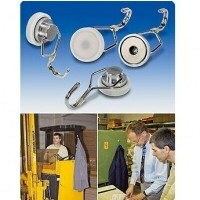 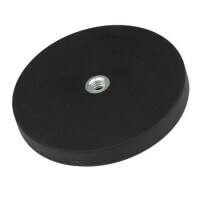 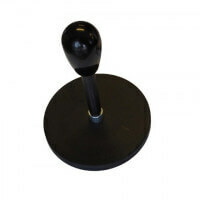 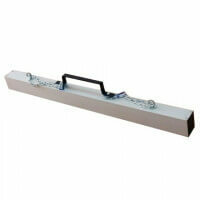 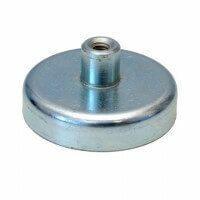 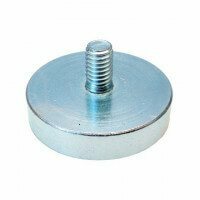 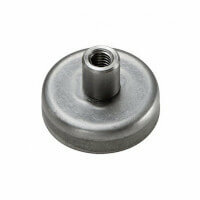 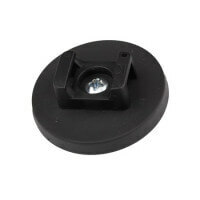 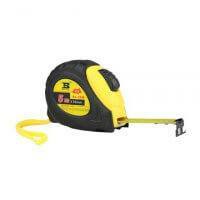 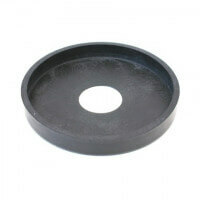 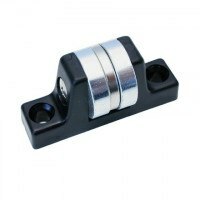 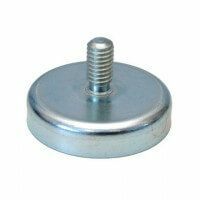 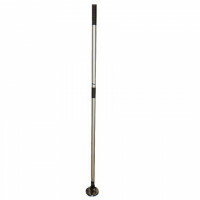 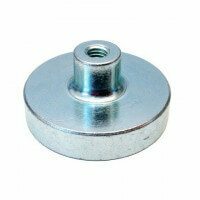 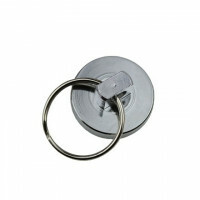 This simple magnetic hook is primarily used for holding low weight equipment. 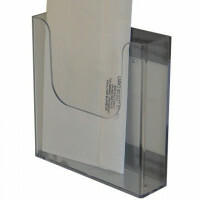 Often used in the workshop to hold working clothes. 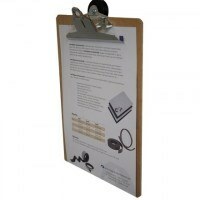 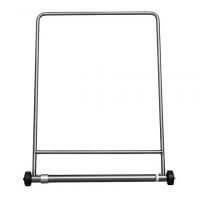 This simple magnetic hook is a great product for keeping work clothes and equipment organized. 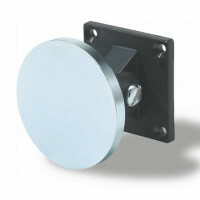 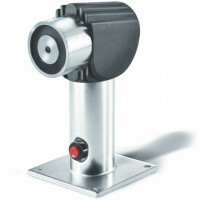 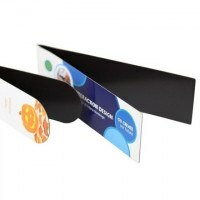 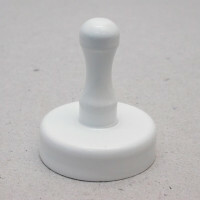 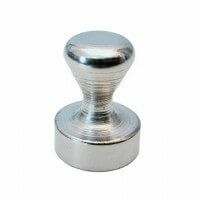 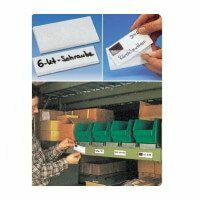 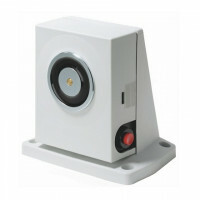 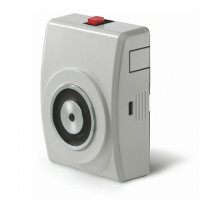 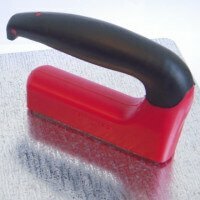 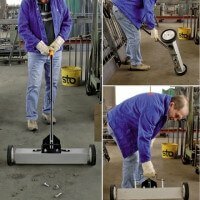 The built-in rotating function makes is easy to place the magnetic hook in any given position and on surfaces which are not entirely vertical. 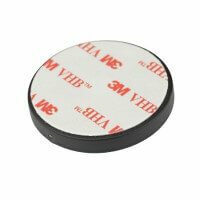 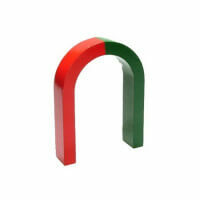 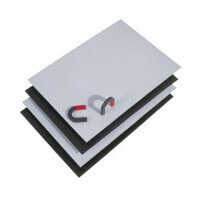 With a holding force of approximately 4 kilos this magnetic hook is suitable for most ordinary holding applications. 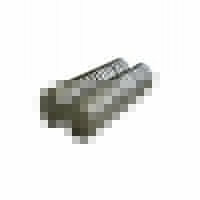 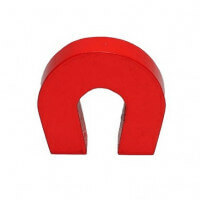 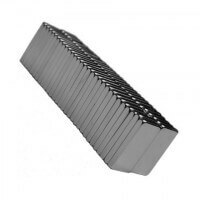 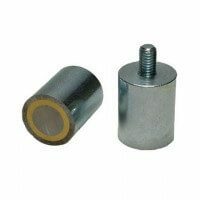 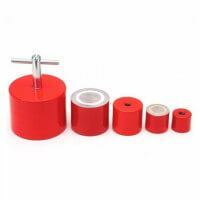 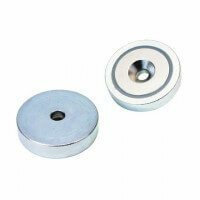 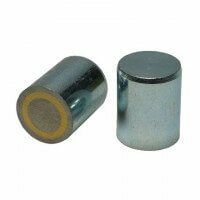 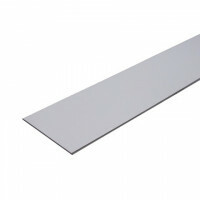 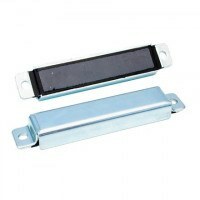 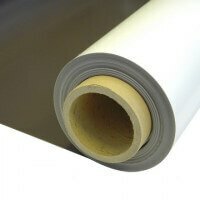 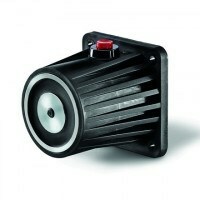 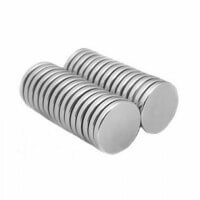 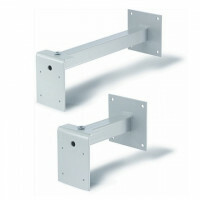 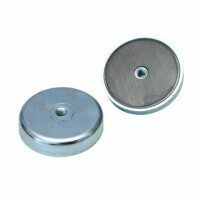 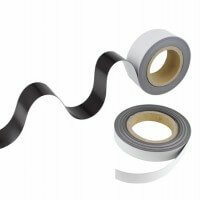 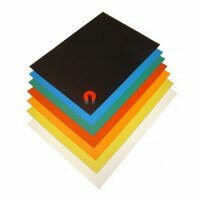 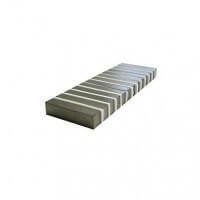 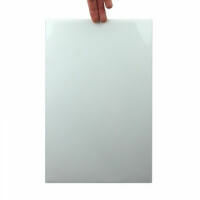 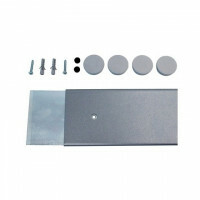 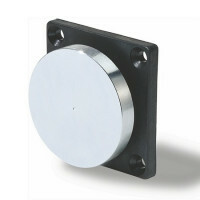 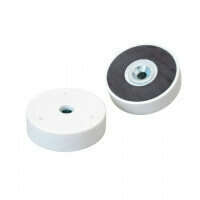 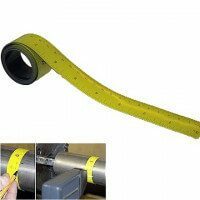 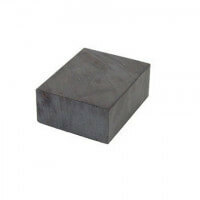 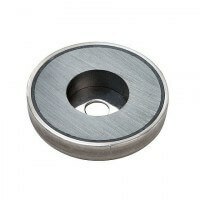 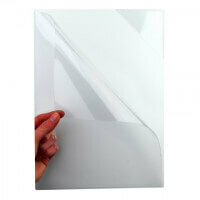 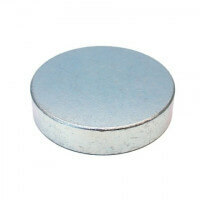 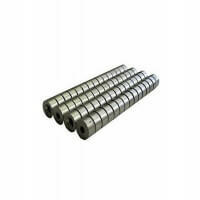 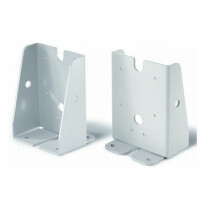 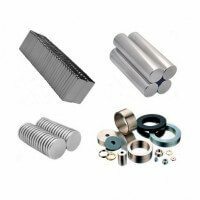 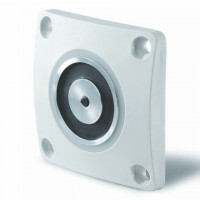 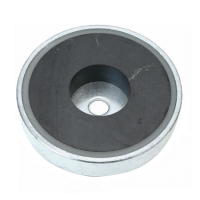 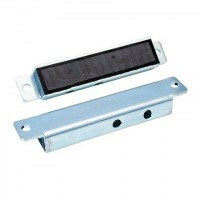 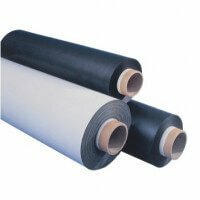 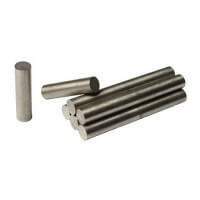 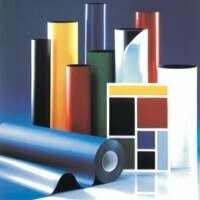 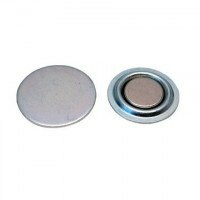 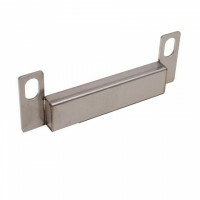 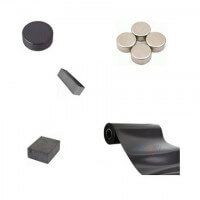 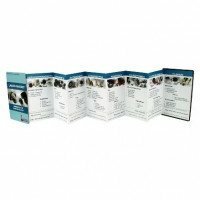 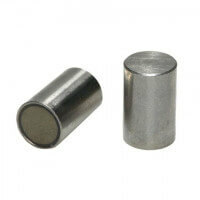 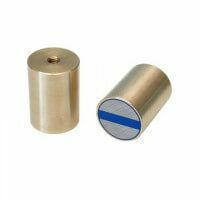 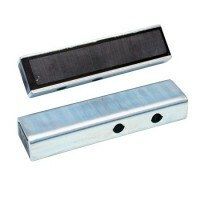 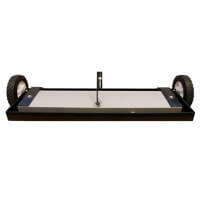 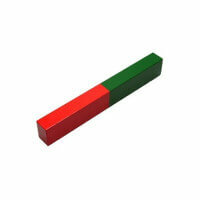 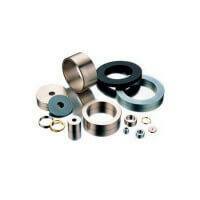 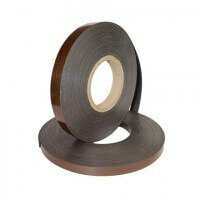 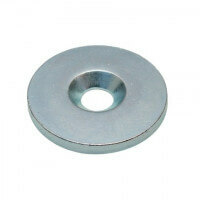 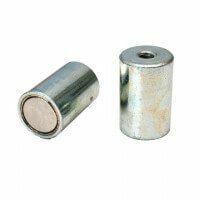 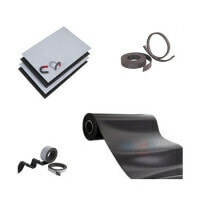 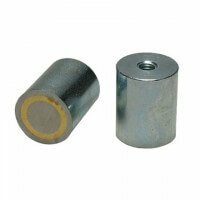 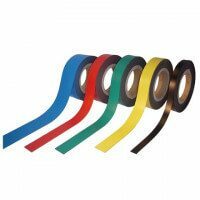 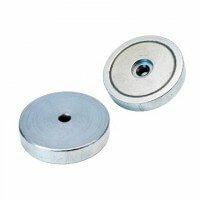 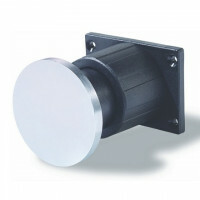 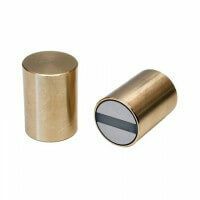 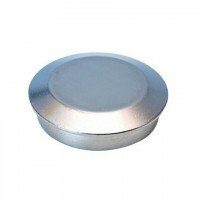 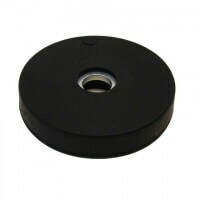 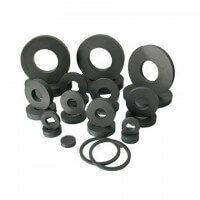 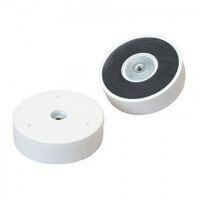 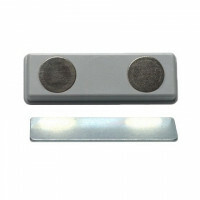 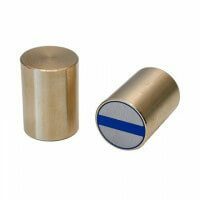 If bigger magnetic strength is required (according to quantity) please contact our sales department. 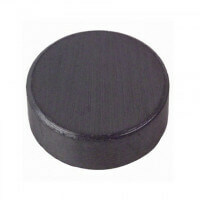 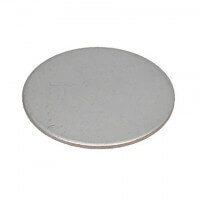 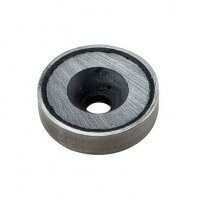 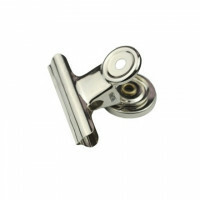 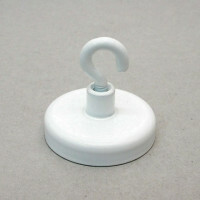 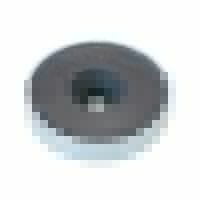 This simple magnetic hook has a diameter of 23 mm. 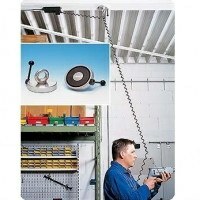 There are other alternatives to the simple magnetic hook. 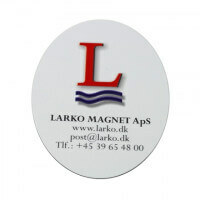 Please see the full list of magnetic hooks here.